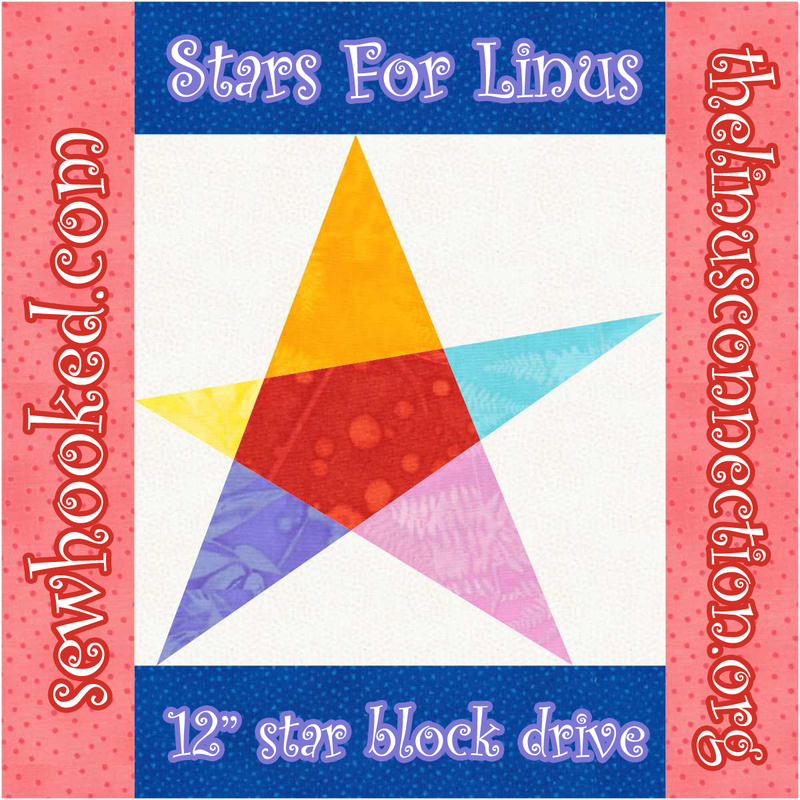 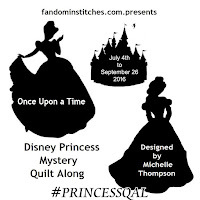 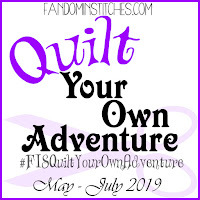 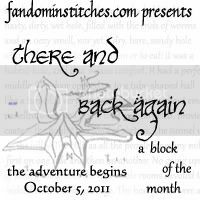 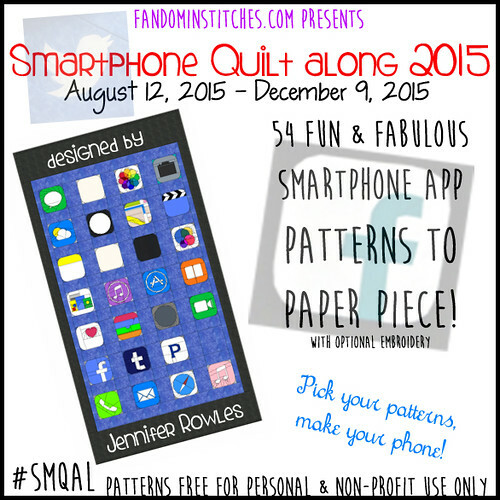 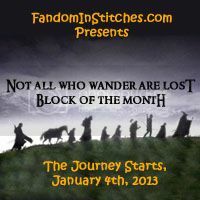 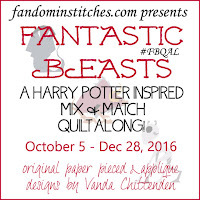 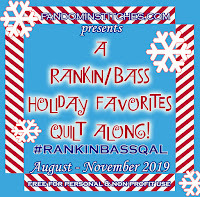 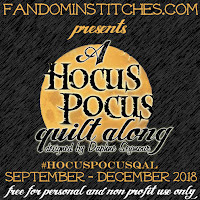 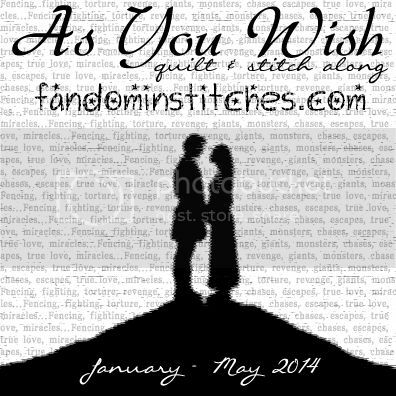 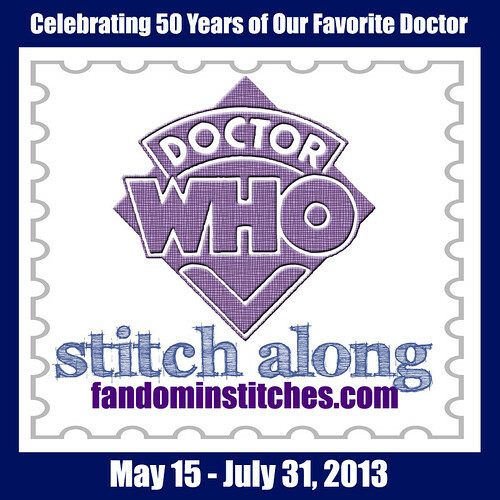 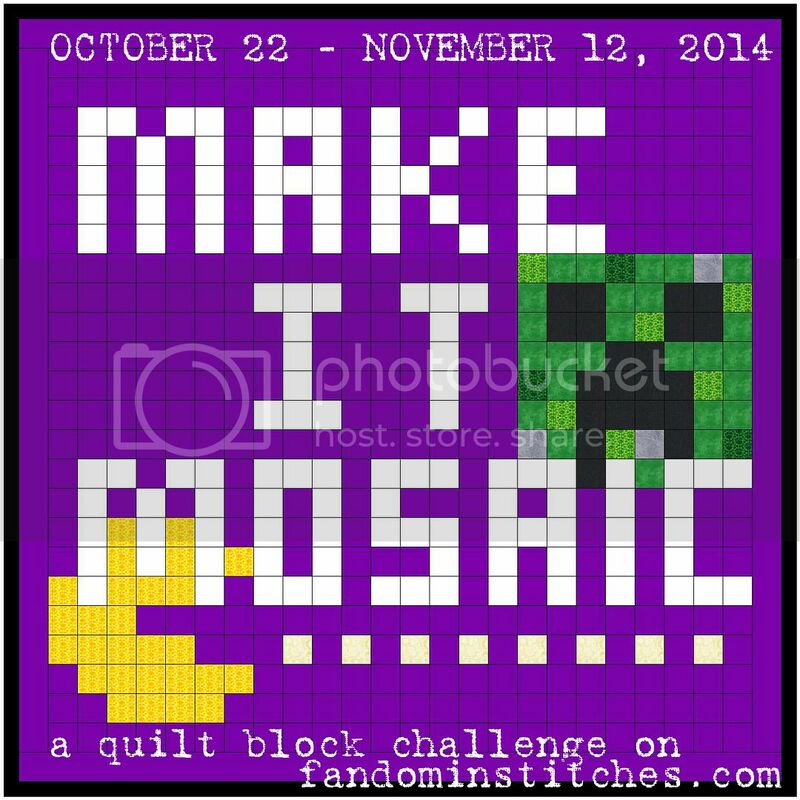 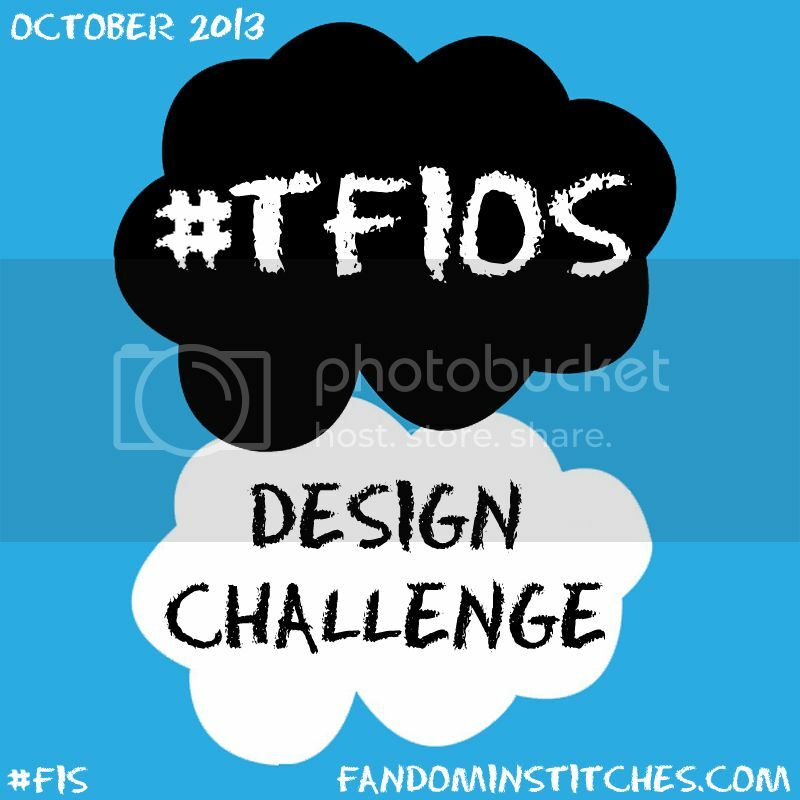 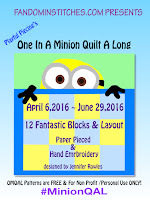 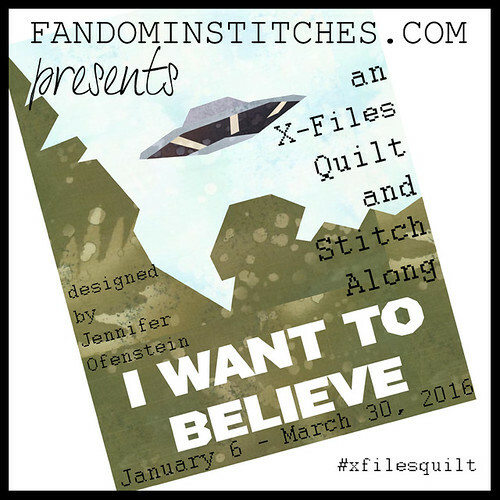 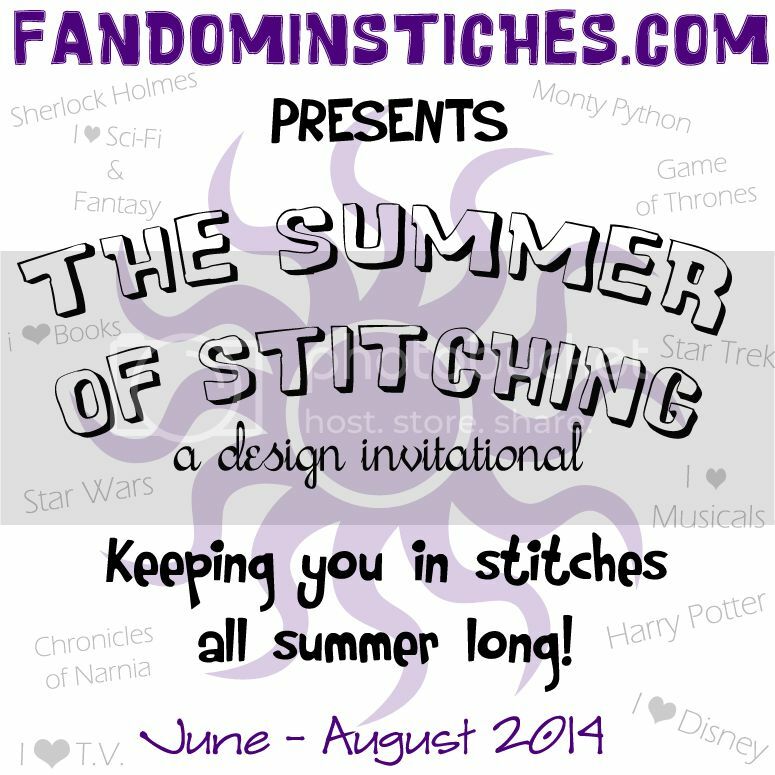 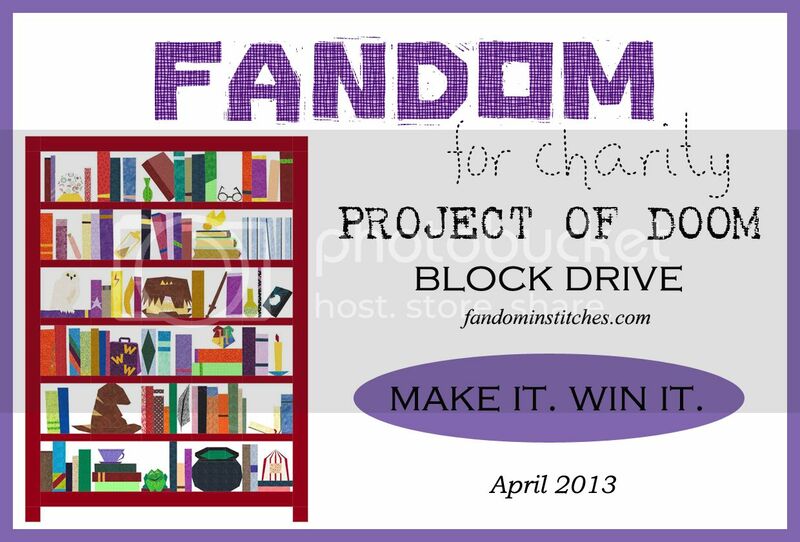 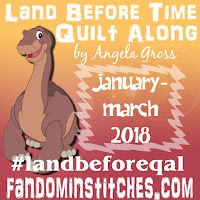 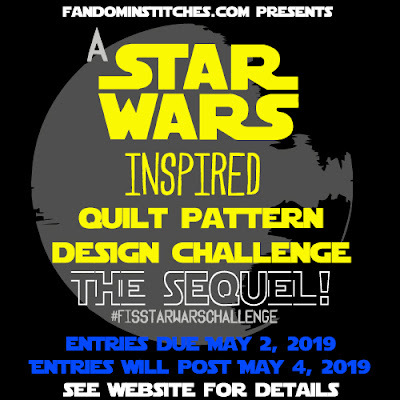 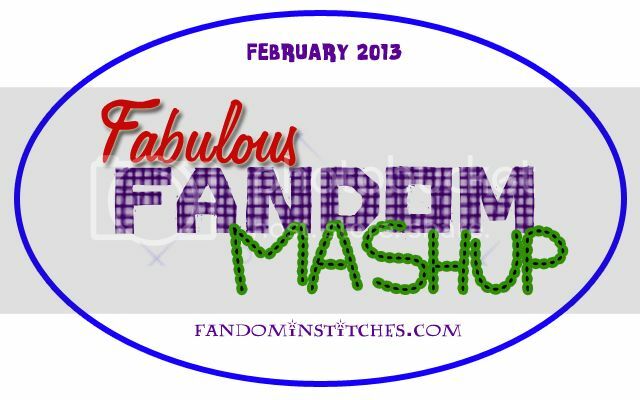 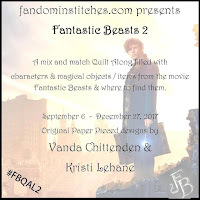 Fandom In Stitches: Upcoming Events on Fandom in Stitches! 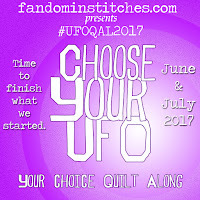 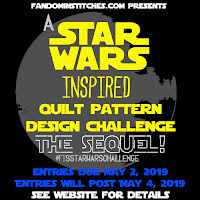 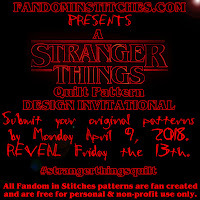 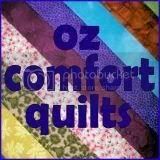 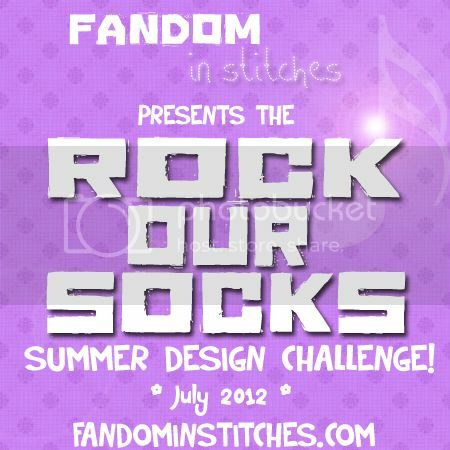 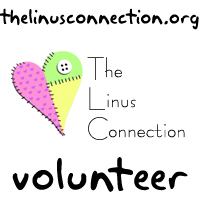 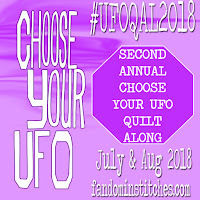 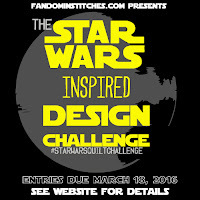 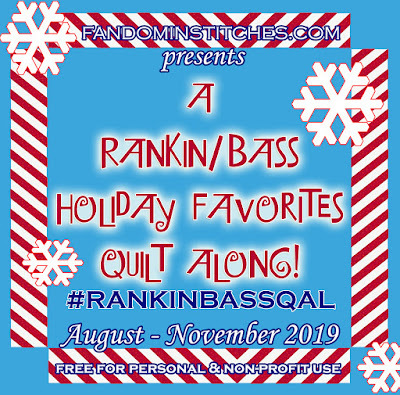 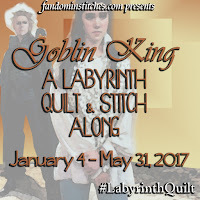 Upcoming Events on Fandom in Stitches! 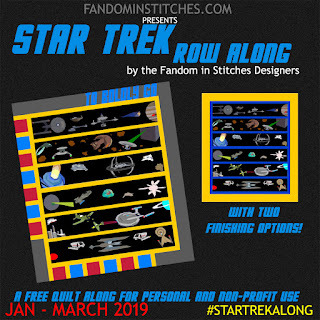 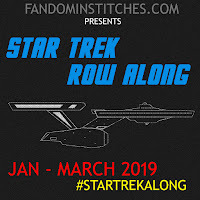 We're nearing the end of our Star Trek Row Along! 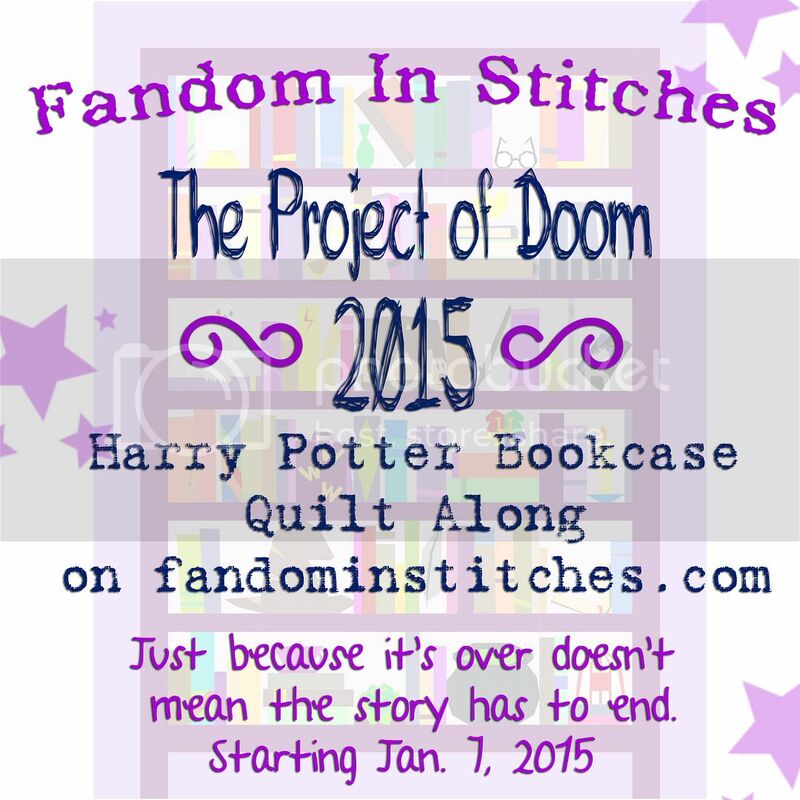 on Fandom in Stitches a week from tomorrow.